Can We Evaluate Our Way To Better Schools? I spent three days last week at a workshop on the new Massachusetts Framework for Educator Evaluation. The workshop facilitator did a wonderful job providing technical support and also leading us in some rich conversation about teaching and learning. As we gear up for this undertaking in Burlington, I can’t help wondering how we will look back upon this endeavor a decade from now? Will all of this work being done by schools across the state to change the way we do teacher evaluation result in more engaging learning environments that prepare our students for the ever-evolving job market in the “real” world? Is that even the goal of this whole undertaking? 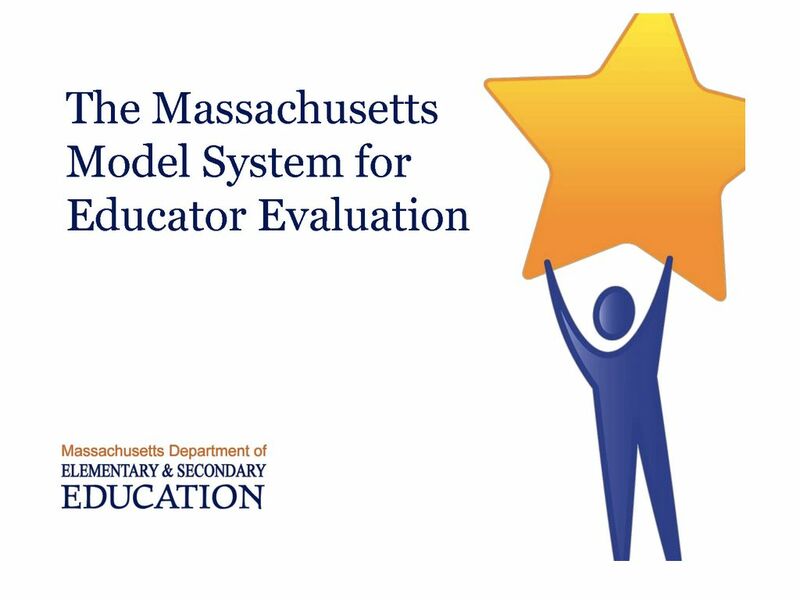 The New Massachusetts Framework for Educator Evaluation – What are the goals?